Samitivej Sriracha Hospital has been accredited by JCI and HA from the United States. 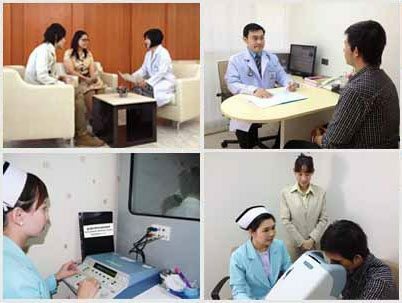 We provide healthcare services to people in the eastern part of Thailand also located in the industrial area which is a combined variety of business sectors. The important part of each business is human resource, which is critical in driving out the task effectively. 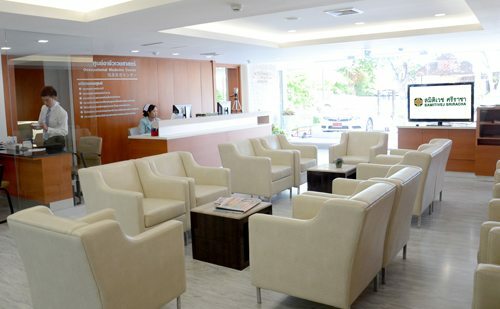 For this reason, Samitivej Sriracha Hospital decided to establish an Occupational Medicine Center to be the center of the healthcare provider for their staff in the business sector. The goal is to keep workers healthy in order to work effectively and produce quality work. patient poisoning from working in industry and also vaccinations. Moreover, it also supports the knowledge of occupational health, industrial hygiene, safety in the workplace , first aid, and basic health education. Treatment by a specialist team in occupational medicine also Experienced in interdisciplinary health care. Analyzed by a laboratory with advanced standard equipment to JCI and HA standard. Thinking about quality….Thinking about Occupational Medicine Center, Samitivej Sriracha Hospital.